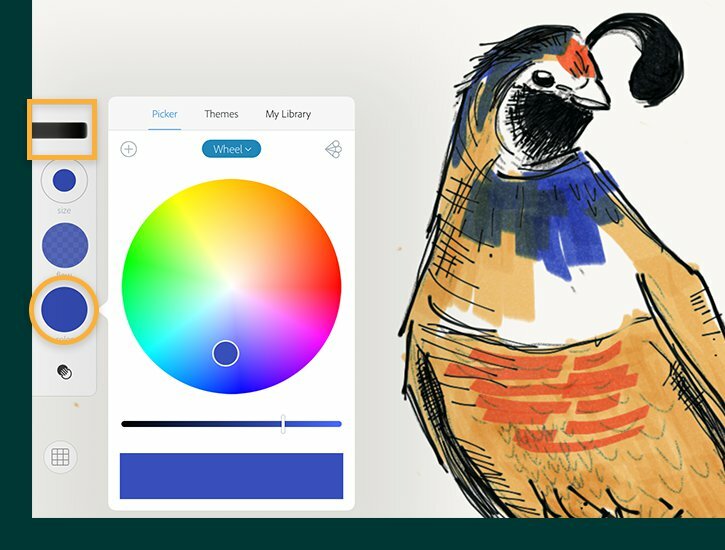 Adobe Photoshop Sketch allows you to create drawings using natural tools like pencils,pens,markers and watercolour brushes to get the real texture and combination effects you would get on paper. There are buil-in brushes which supports in even more creative possibilities. 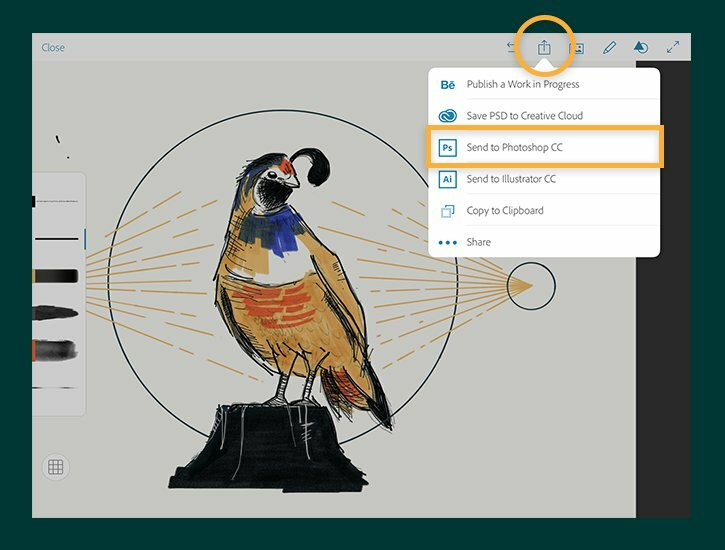 The split view helps to keep your drawings and toolbox side by side on the same screen. 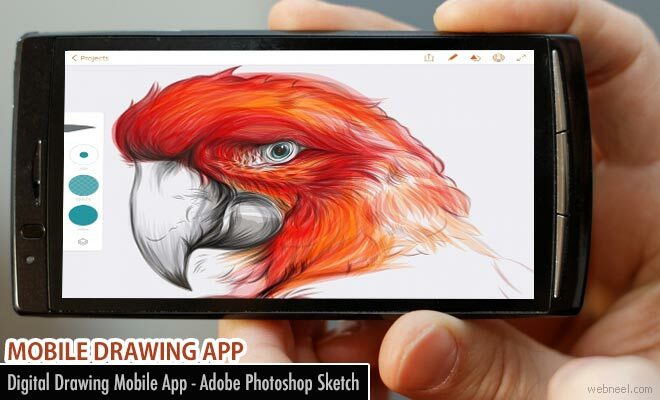 Once the drawing is completed you can send it directly to desktop photoshop CC to give perfect touch. Behance integration : Your art can be uploaded to behance where you will be able to see what other artists and designers are creating in community gallery. Send to Illustrator and Photoshop : You can send your sketches to illustrator and scale your work upto 4x high resolution printing. Or to photoshop as layered PSD files to isolate your work. 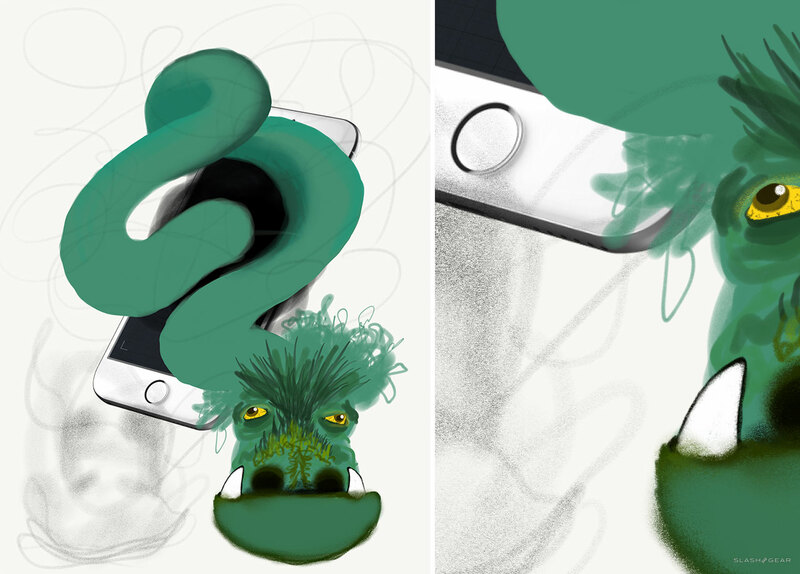 Custom brushes : Create without limits using brushes made in Adobe Capture CC. Never lose perspective : Built-in graph and perspective grids make it easy for you to sketch the 3D world in your 2D drawing. 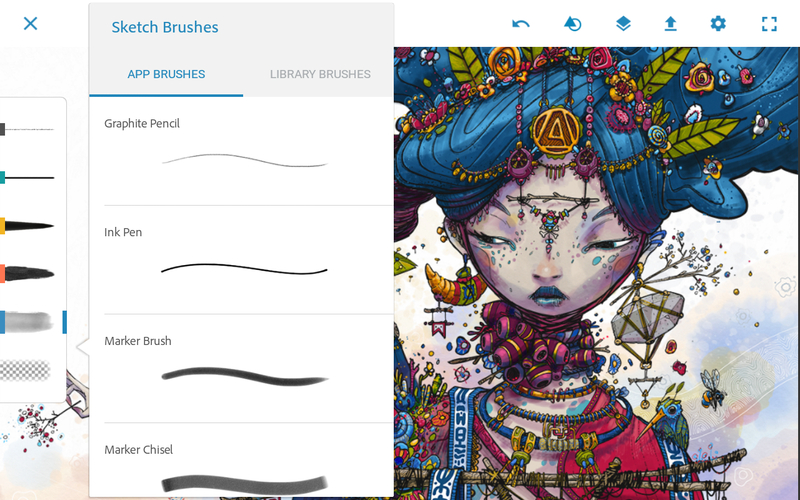 Adobe Creative Cloud Libraries : Your custom brushes from Capture CC can be saved to Creative Cloud Libraries for quick access in Sketch and Adobe desktop apps like Photoshop and Illustrator. You can also access shared libraries via Sketch. 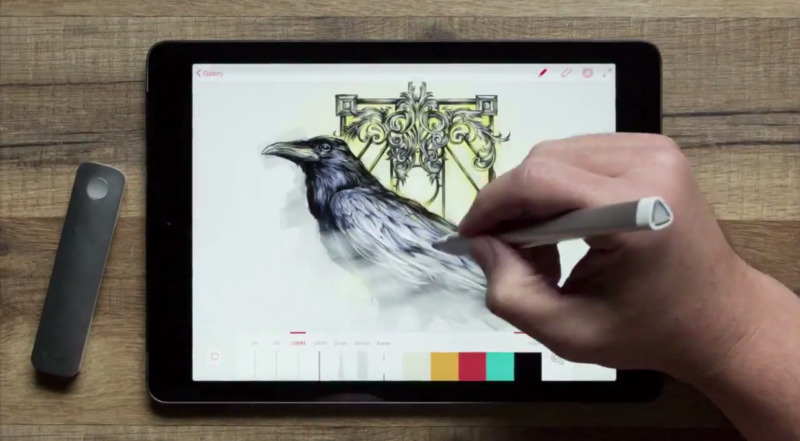 Support for the latest drawing hardware : Sketch supports the latest styluses from Adonit and Wacom, as well as Pencil by FiftyThree, Adobe Ink, and the new Apple Pencil for iPad Pro. 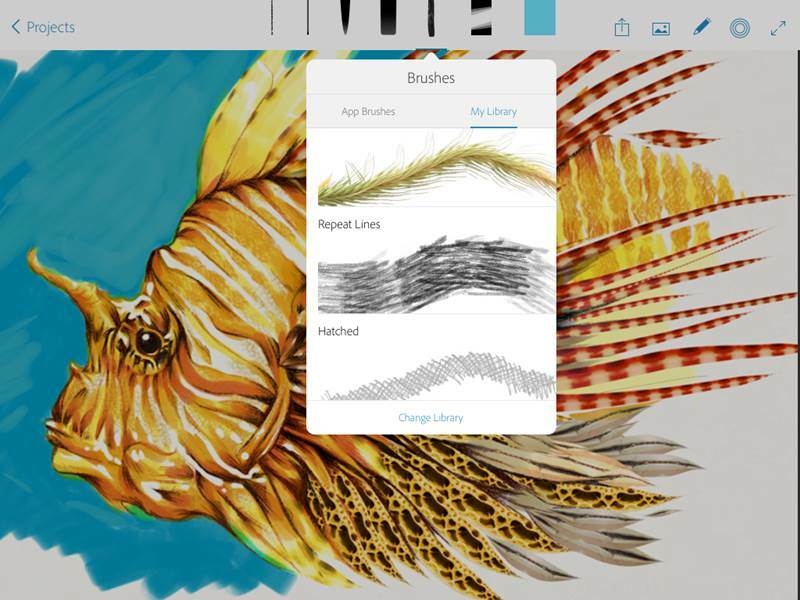 Digital Drawing Mobile App - Adobe Photoshop Sketch Neel Adobe Photoshop Sketch allows you to create drawings using natural tools like pencils,pens,markers and watercolour brushes to get the real texture and combination effects you would get on paper.